For the most reliable power steering hoses, you should always consider getting your supply from the most reliable professional hydraulic parts suppliers in the world. Not only does Completely Hydraulic provide the best hydraulic products on the market, but also perform perfect replacements or upgrades. 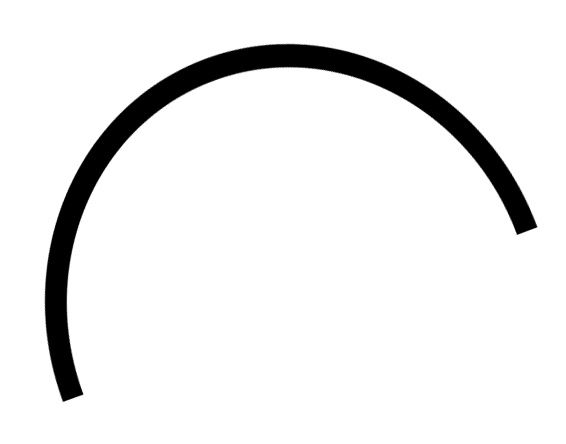 Power steering hoses are ideally hydraulic lines that carry, transmit, or transport high-pressure fluids like oil from power steering pumps to vehicles’ steering racks before the fluids return at lower pressure. The advantages or benefits of this process include easier steering and smoother handling of the vehicle. 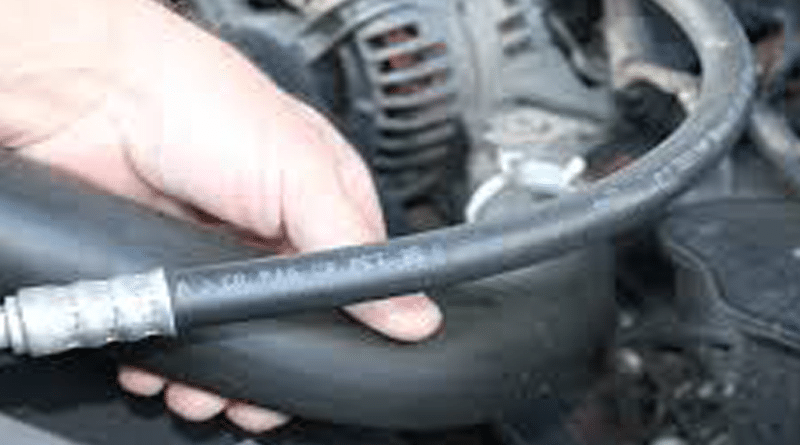 For this reason, power steering hoses are a crucial part of the vehicle’s controls and you may experience serious problems if part of the hose is torn or worn out. A punctured hose can make the whole experience unpleasant. Therefore, if you have reasons to believe that your power steering hose is broken, you may want to perform a quick check to ensure there are no spurting fluids under your car. Pools of hydraulic oil may also indicate a problem with your hydraulic hoses. You can also be guided by the smell of oil burning from your vehicle. This may indicate that the hose is leaking or has sprung some oil onto your vehicle’s hot engine. While you can fix the problem temporarily to enable you to prepare for a proper replacement of your broken hose, it is important to act as soon as possible to prevent the problem from causing further inconvenience. Quality power steering hoses enable flawless steering. To achieve quality power steering, ensure you install high-quality power steering hoses. It is impossible to drive around without having the steering wheel to help you maneuver and go around corners and sharp bends. The steering wheel works by allowing you to go wherever you want to go. Steering to the left allows you to turn left while steering to the right also allows you to follow that direction. Many people have steering knowledge limited to simply turning. They do not know how the power steering components, including power steering hoses, work. These are part of the hydraulic-powered steering system and take instructions from the driver and pass them to the steering rack, which completes the set of instructions by causing the vehicle to turn to the desired direction. The hoses use pressure to power the rack to allow the turning. 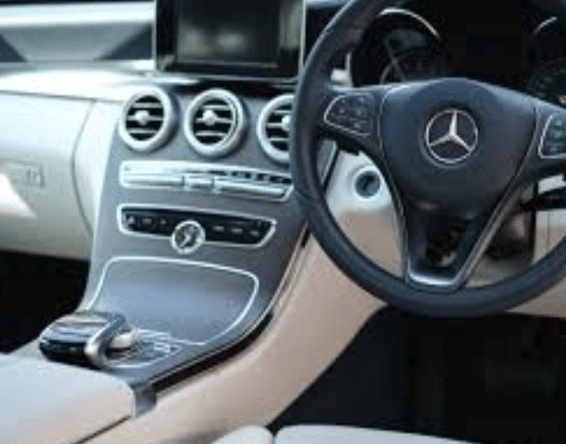 The advent of power steering has also revolutionised the automotive industry and made the work of the modern driver easier. Drivers can now turn their vehicles without putting too much effort as they did before. However, they can only achieve this by ensuring that all the components of the powered steering system are in their best shape. In particular, the power steering hose should be able to relay or transport hydraulic fluids to the steering rack and back at high pressure and low pressure, respectively. This reduces the steering effort, thereby allowing even the driver of a large truck to operate the vehicle or machinery with less effort. However, the hose has to be in good working condition to achieve maximum efficiency. They are supplied by Completely Hydraulic, a reliable hydraulic services company with several years of experience in the industry.